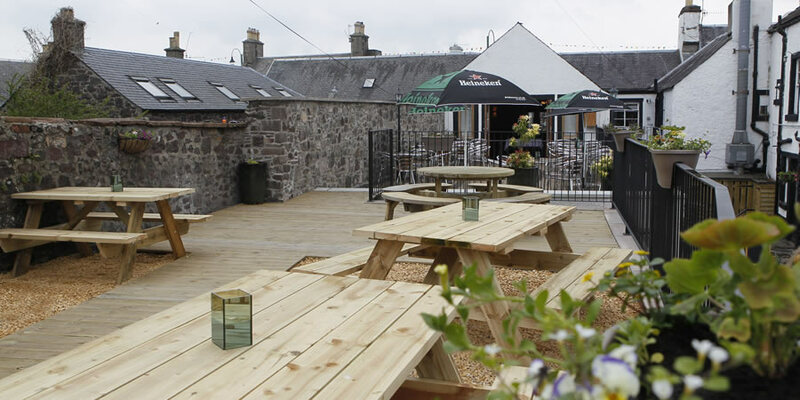 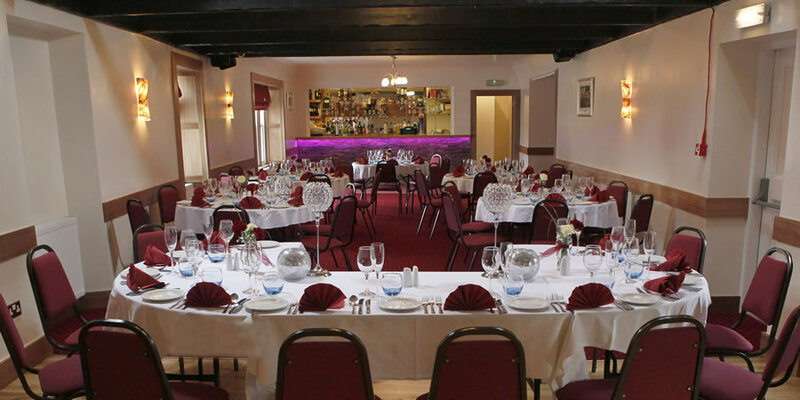 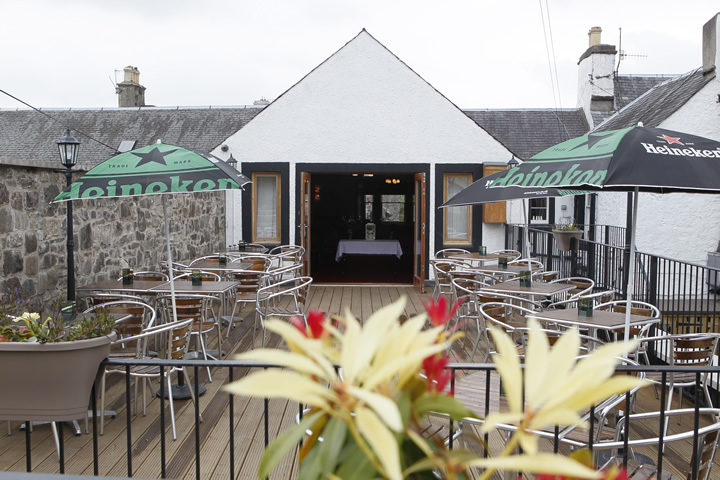 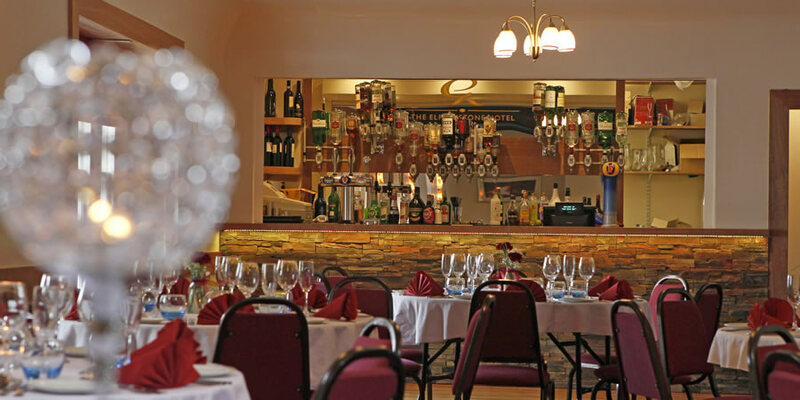 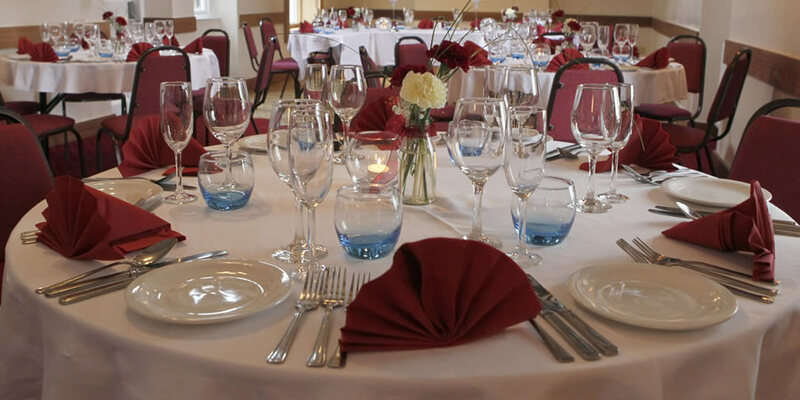 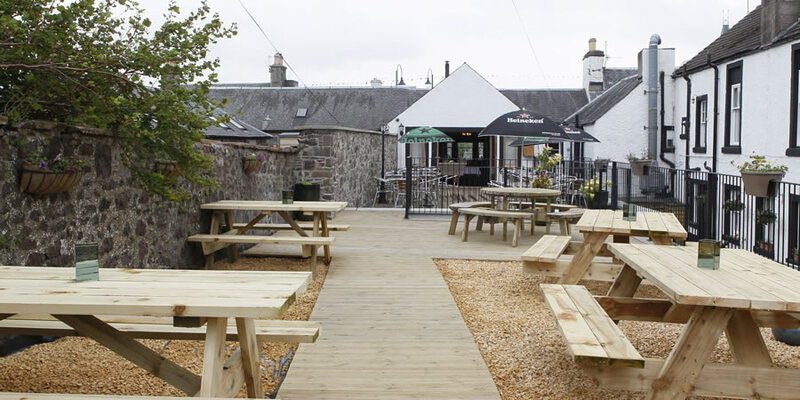 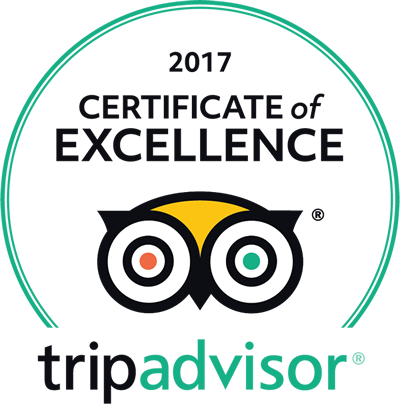 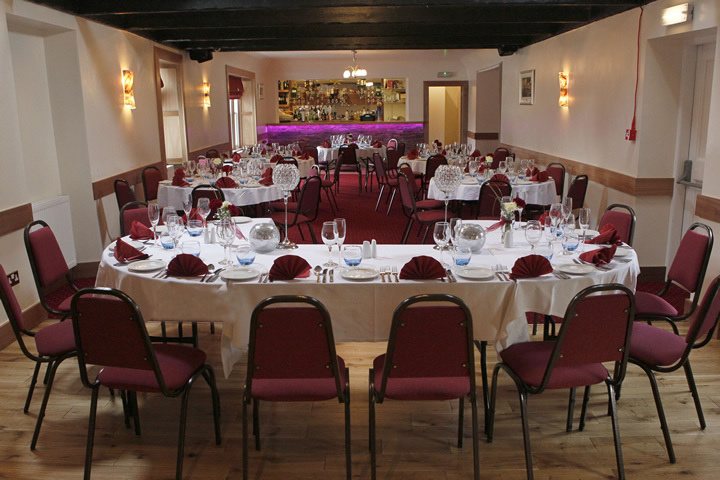 Suitable for a wide and varied use our function room located on the first floor is generally available for Birthday Parties, Family Gatherings, Christenings, Weddings, Engagements, Business Meetings etc. 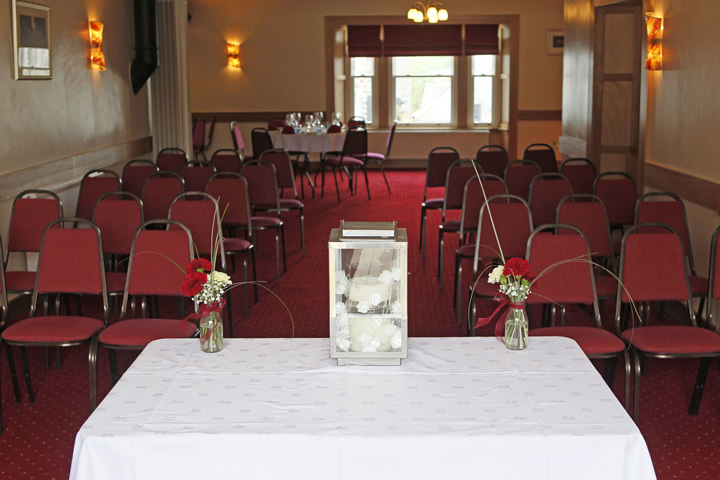 We can provide simple finger buffets, fork buffets and a range of menus to suit all tastes and budgets. 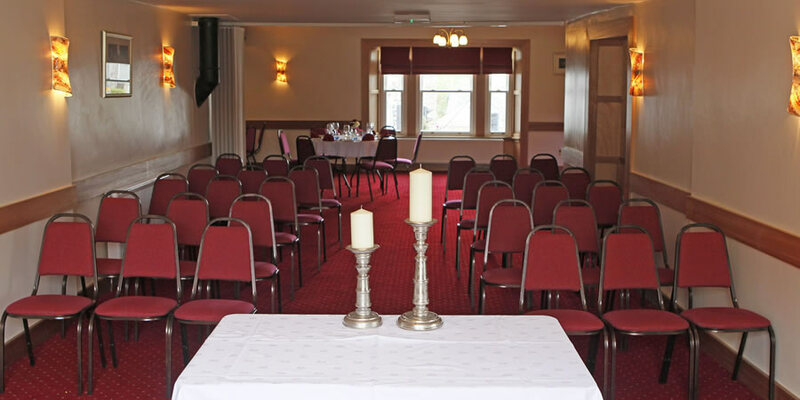 The function suite can comfortably seat ninety (90) for a full sit down meal.